10027 Fort George Rd. Lots 2&3 totaling 1.35+/- Acres. 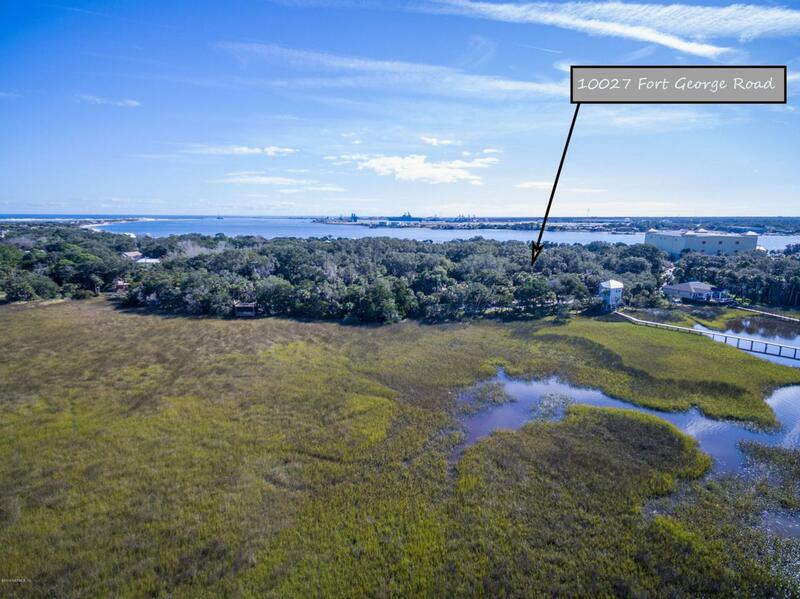 2 Beautiful cleared READY TO BUILD lots on the historic Fort George Island overlooking the Shad Creek and Timucuan Preserve. One of the last large remaining buildable set of lots in the area that is not in a Home Owners Association. Deep Artesian Well (600' +/-) Installed 2018; Septic Permit available. These lots are READY TO BUILD. Don't miss this rare opportunity to buy TWO amazing lots without out the headaches in one of the most sought after areas in Jacksonville! This is a true gem! !